SKU: LBRBT02BL. Categories: Bracelets, Nautilus. 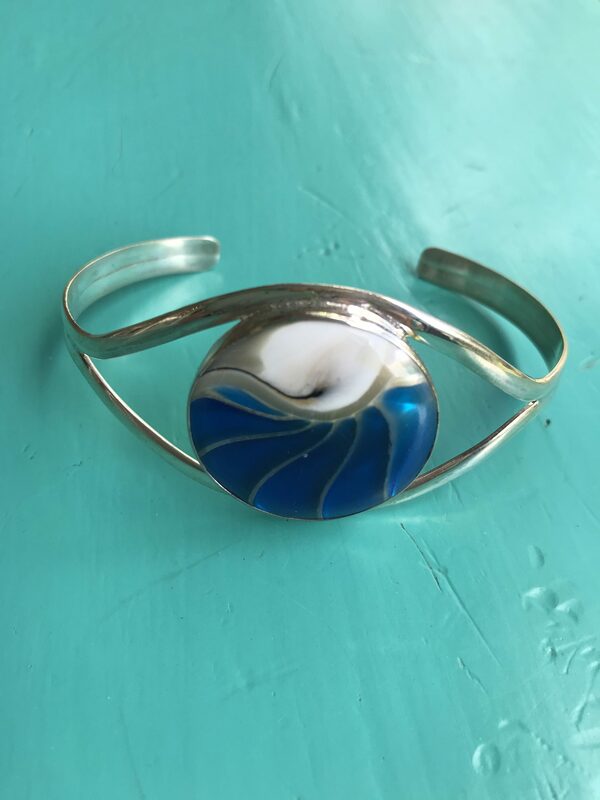 Tag: Nautilus Round Blue Bangle. 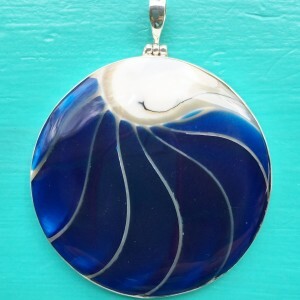 Nautilus Round Blue Bangle. This is perfect accompaniment to any of our Nautilus range of jewellery. 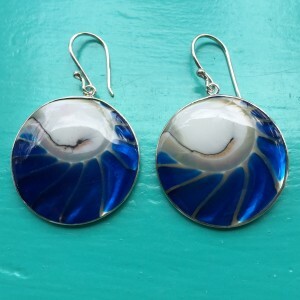 Team this up with our matching Nautilus Round Large Blue Pendant or Small Pendant, Round Earrings or Ring for the perfect look.